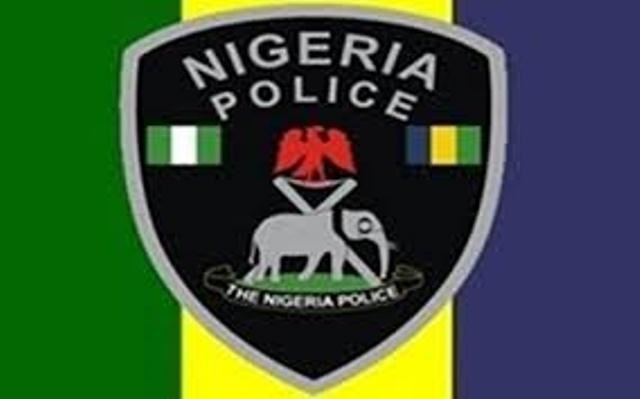 Police say the southern part of Kaduna and indeed the state in general is peaceful and calm. The Kaduna State Police Command has dispelled rumours of attack in Southern Kaduna. The command’s Public Relations Offficer, DSP Yakubu Sabo, dismissed speculations of attack in any part of the state in a statement issued on Saturday night in Kaduna. Sabo said the attention of the command was drawn to a mischievous false alarm raised by some unpatriotic elements. “That the road to Zonkwa, Samaru, Kagoro, Gidan Waya and Malangu, all in southern Kaduna axis, are blocked, crisis ridden and lives are being killed. “The command wishes to debunk this fictitious and baseless rumour aimed at creating unnecessary panic in the mind of unsuspecting citizens who travel for their legitimate businesses,’’ the statement read in part. He assured that the southern part of Kaduna and indeed the state in general is peaceful and calm. The command therefore reassured the general public that the areas mentioned are calm, safe and secured. The spokesman also urged the public to disregard such mischievous information aimed at inciting disturbance and panic.